Congratulations Winter Class of 2018! Twice a year, Firefighters partner with neighborhood groups and conduct neighborhood blitzes going door-to-door asking residents to test their smoke detector and passing out fire safety literature. KCKFD also takes part in the national program, “Change Your Clock-Check Your Battery,” conducted by the International Association of Fire Chiefs where residents are encouraged to change the battery in their smoke detector twice a year when they reset their clocks for daylight savings time. Smoke Detector installations are available for homeowners, applications can be found at your local fire station. Our employees conduct fire safety training with students, families and senior citizens in Kansas City, KS to educate the dangers associated with fire. 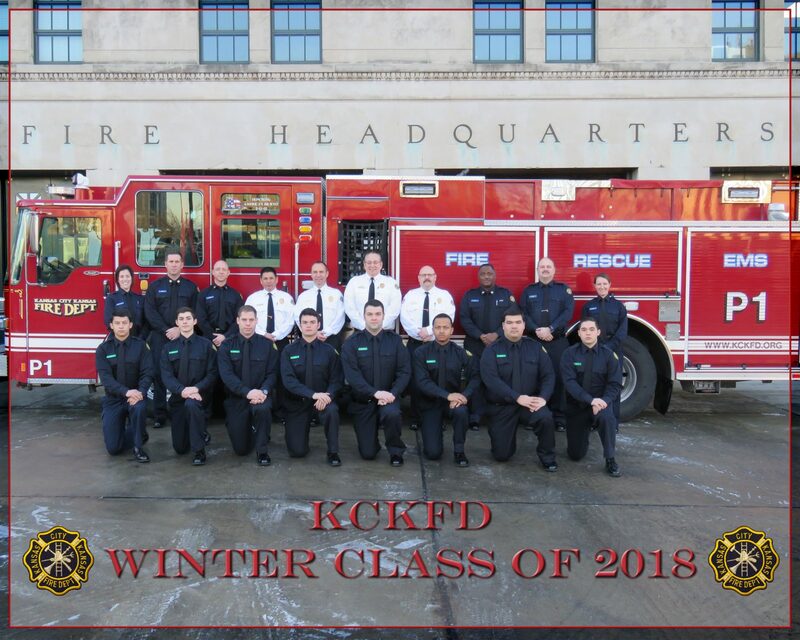 KCKFD operates 18 fire stations throughout the city. All stations are dedicated “Safe Place” locations for children who are in need of assistance. 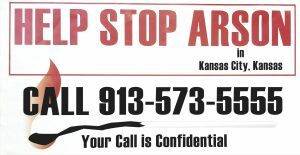 Giving them a safe place to stay, and contacting the proper authorities to ensure no harm comes to them… More. Our fire stations are also dedicated drop-off points for parents who are contemplating abandonment of newborn infants as a part of the Safe Haven program. Safe Haven is available for infants age newborn – 45 days. You can leave your unharmed baby, up to 45 days old, with an employee at any fire department Safe Haven location.